As a wedding photographer it means a lot when our couples and their families express how much they enjoyed their photos and experience with us. We are extremely passionate about capturing timeless moments that will bring joy and happiness to our couples and generations to come. 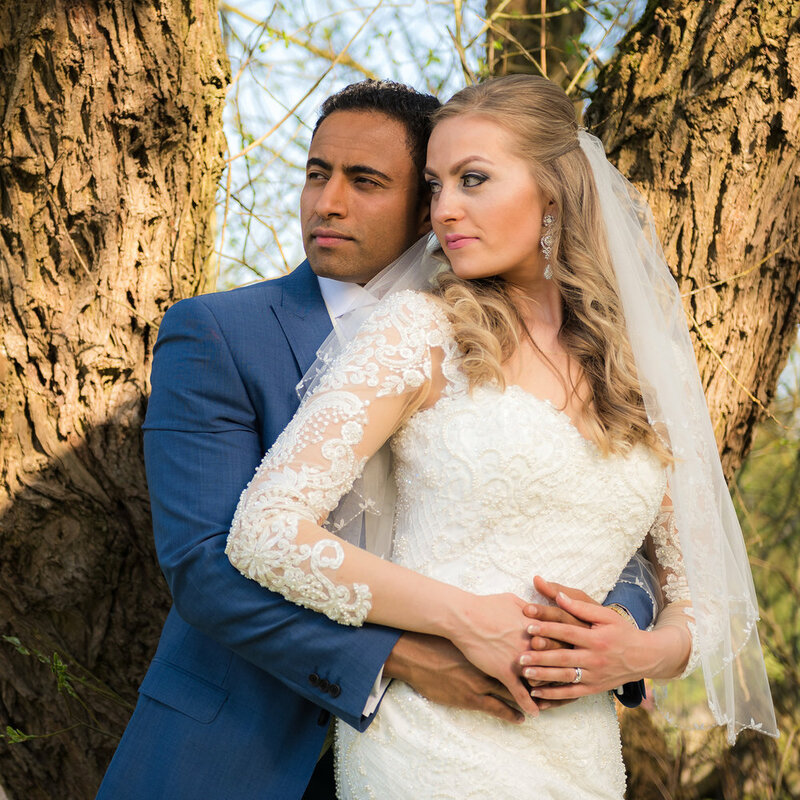 Huge thank you to you Ankit Govind for your amazing photography for our wedding events and pre-wedding shoot last month! You have a keen eye for detail - getting the right shot, seeing the different colours and backgrounds to make our photos look unique and special. Fantastic! You have amazing talent, and our sister is very excited to have you doing her wedding soon - have already recommended you to our friends and family too! Ankit was the photographer for our registry wedding, traditional wedding and reception in May 2017 and also did a pre-wedding shoot with us in March. I was incredibly impressed by his professionalism, timeliness and ability as a photographer to deliver excellent shots consistently. On our wedding day he not only coordinated a second photographer and a videographer but managed to still take incredible shots and make is feel at ease through the whole process. He organised family shots and helped us importantly keep to time whilst also getting everything necessary done in our itinerary. Ankit has provided an absolutely amazing service from the moment we met him all the way to the delivery of the album! During our initial meeting with Ankit, after seeing examples of his work, it was evident that he was extremely talented and passionate and we just knew we wanted him to do the photography for our big day! 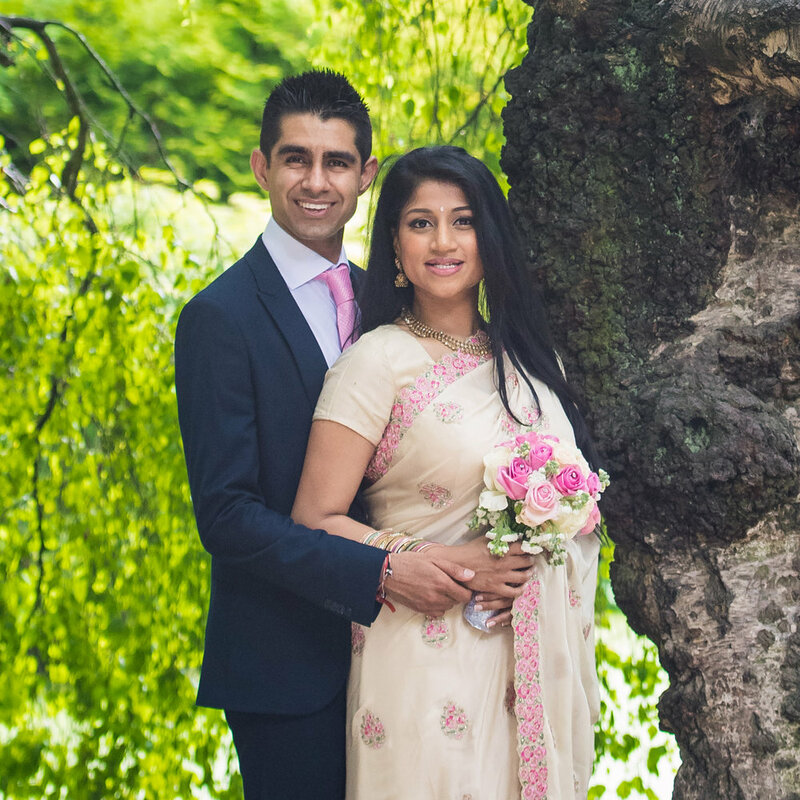 On our wedding day, Ankit made myself and my fiancé feel extremely comfortable and relaxed. We had told him what we did and didn’t want photos of and he took everything into consideration, and he took so many amazing shots! Lots of couples we know have had to wait months on end for their photos by other photographers but Ankit ensured all the editing was done within a month. The images he captured were perfect, and best of all, we didn’t have to wait long to receive them! We couldn’t wait to get the album and when we did, it was even better than imagined! It was modern, beautiful and unique! 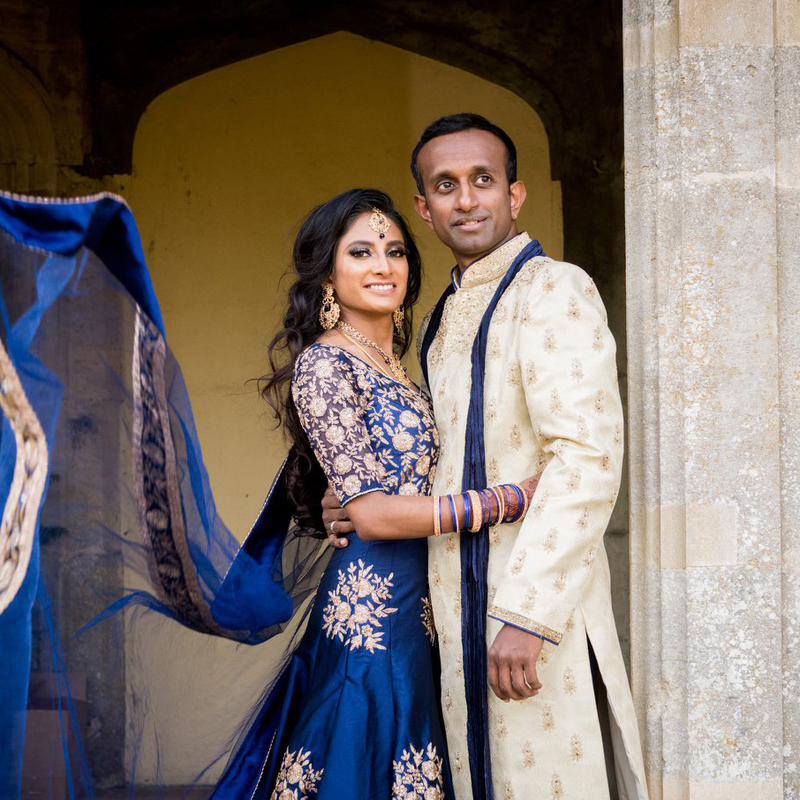 Ankit has recently photographed our wedding and done a fantastic job. I felt very comfortable discussing options for the photos and he gave us great feedback on how to be natural on camera. He clearly enjoys what he does and his work portrays that. Thank you so much for being so wonderful and giving us photography that captures our special day so beautifully. Ankit’s professionalism really shows in the images that he took. The day was cloudy and chilly but the images are truly amazing. Hi knows and understands how to use the environment around him and also knows how to interact with children. We would highly recommend Ankit’s work to our friends, family and others. From start to finish Ankit provided my husband and I with a fun and professional service. His fresh ideas intertwined with our personalities gave our photos the spark that we were looking for. I’m not one for photos and he made me very comfortable in front the camera too. The album is amazing and we have had so many comments on the great quality and finish. We look forward to using your services in the future and letting our friends and family know too. Best wishes until next time. We had a very exciting time on our photo shoots with Ankit. His imaginative style of photography helped us relive our moments at university where we first met. Throughout all our functions, his professionalism helped us to feel relaxed and enjoy our special events. I would highly recommend him in the future to help others capture the moments they dream of. We had an amazing family photo shoot. Ankit did an outstanding job capturing some fantastic shots of the family and they looked so natural.